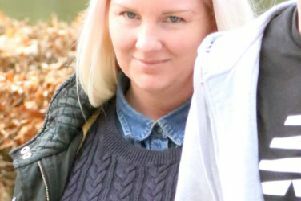 A heartless mum of four who “frittered away” £50,000 she stole from her grandmother has been jailed for two years. 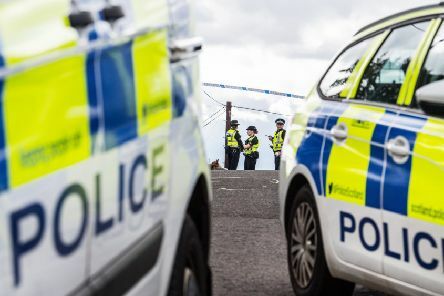 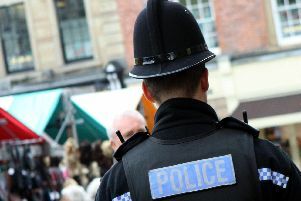 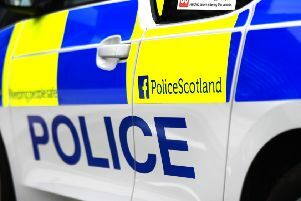 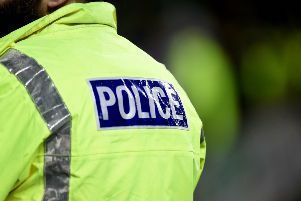 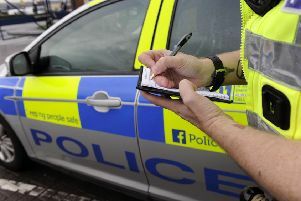 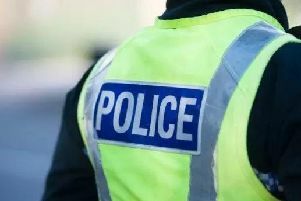 Police in West Lothian are appealing for assistance and issuing a warning to members of the public following a bogus police officer incident and theft. 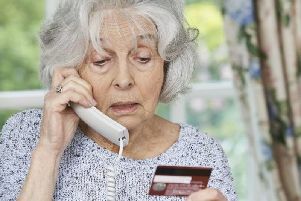 Con men pretending to represent HM Revenue and Customs have returned to an ‘old school’ method of scamming by targeting landlines again. 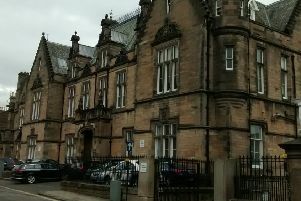 A delivery driver botched a brake repair job on his car before parking it on a steep hill, a court heard. 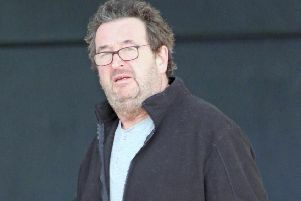 A thug who doused his pregnant girlfriend in bleach and chilli sauce has been jailed for four years. 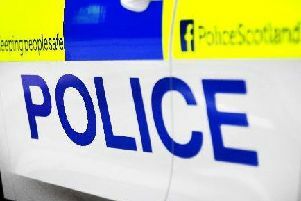 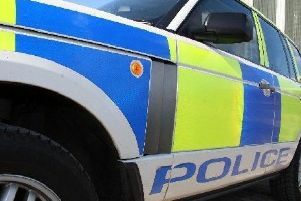 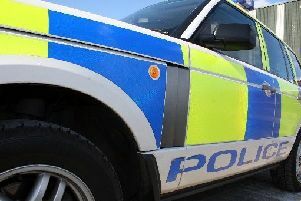 Police have confirmed that a luxury car has been stolen after a housebreaking in Muirhouses Crecent in Bo’ness overnight on Tuesday (February 5). 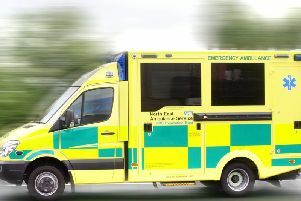 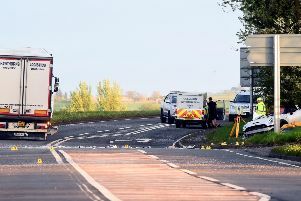 The emergency services rushed out to Linlithgow on Sunday following reports of a two -vehicle crash on a busy route. 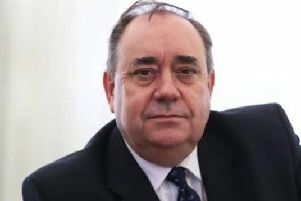 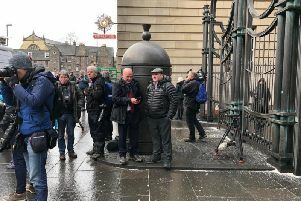 Former First Minister and Linlithgow native Alex Salmond is facing a total of 14 charges against him, it has emerged. 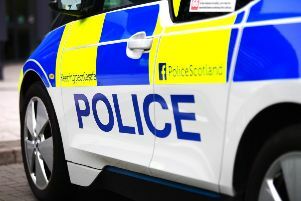 Officers have issued details of a van they are trying to trace in connection with a spate of high value burglaries.